NASA is calling: Haiku to Mars! This just in from the NPR Website: SEND YOUR HAIKU TO MARS! Here’s how to become famous. NASA is raising awareness for its upcoming launch of the Mars Atmosphere and Volatile Evolution spacecraft with its . The MAVEN spacecraft is scheduled for launch this November, to study the Red Planet’s upper atmosphere; the craft will examine why Mars lost its atmosphere, and how that catastrophe affected the history of water there. But to liven things up, the mission managers have invited the public to submit literary messages that could be . Three lucky poets will get the chance to include their haiku, specifically written for the occasion — and everybody who submits something will have their name included on the DVD. 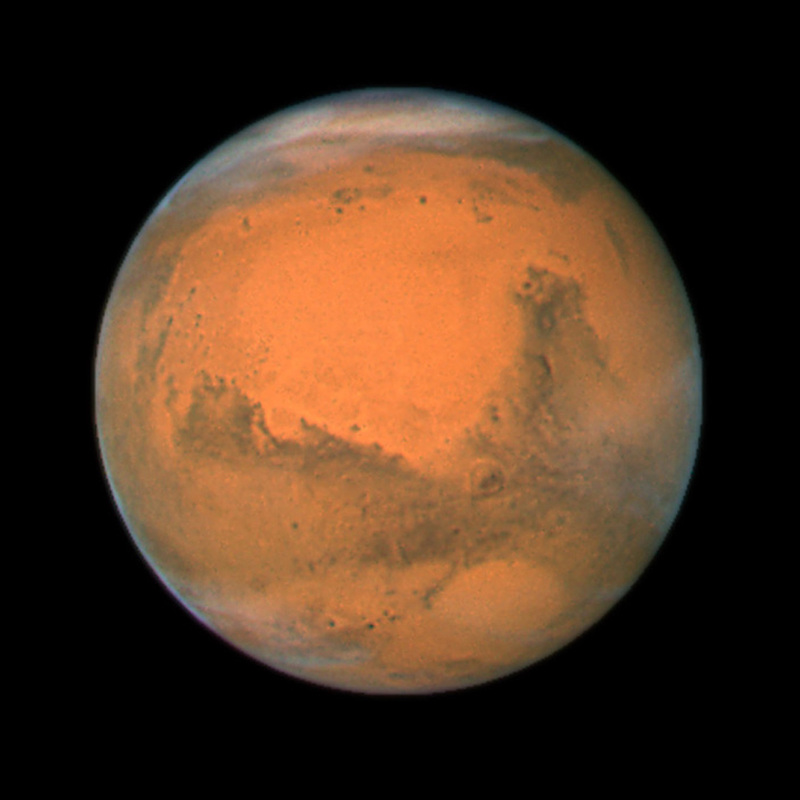 “The Going to Mars campaign offers people worldwide a way to make a personal connection to space, space exploration and science in general, and share in our excitement about the MAVEN mission,” said Stephanie Renfrow, lead for the MAVEN Education and Public Outreach program at University of Colorado, Boulder’s Laboratory for Atmospheric and Space Physics. NASA says the rules are simple: “Everybody on planet Earth is welcome to participate!” You do have to be 18 years old to create a log-in email profile, and children are encouraged to ask parents and teachers for help. All haiku must be in English. The submission deadline is July 1, and starting July 15, the public will vote on the three winning poems to travel on the spacecraft’s DVD. The winners will be announced Aug. 8. The poems will be accompanied on the MAVEN by some student artwork, selected by popular vote in a separate contest. And it’s not even National Poetry Month. Can I hear an “amen?” Plus that newscaster’s haiku, above, is going to be pretty hard to beat. See if you can. The Haiku above is 5,7, 5. There are different types of Haiku. Do they want it in the 5,7,5 mode or can it be 5,8,4 or…? I have my haiku, but they don’t accept it. I have submitted one haiku. Can we submit more than one or change the one we have submitted to a different haiku? Catherine, You will have to follow guidelines that you find at their website. I’m just passing their info along. Have fun.